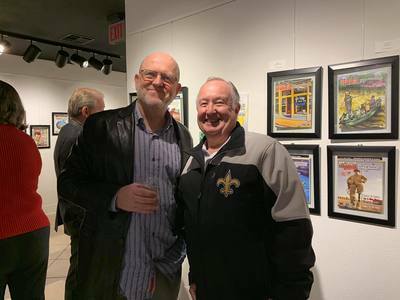 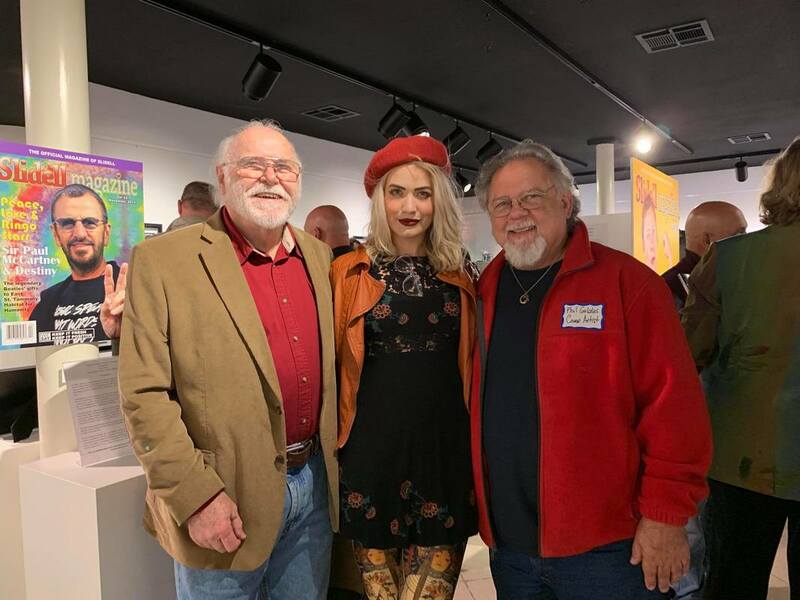 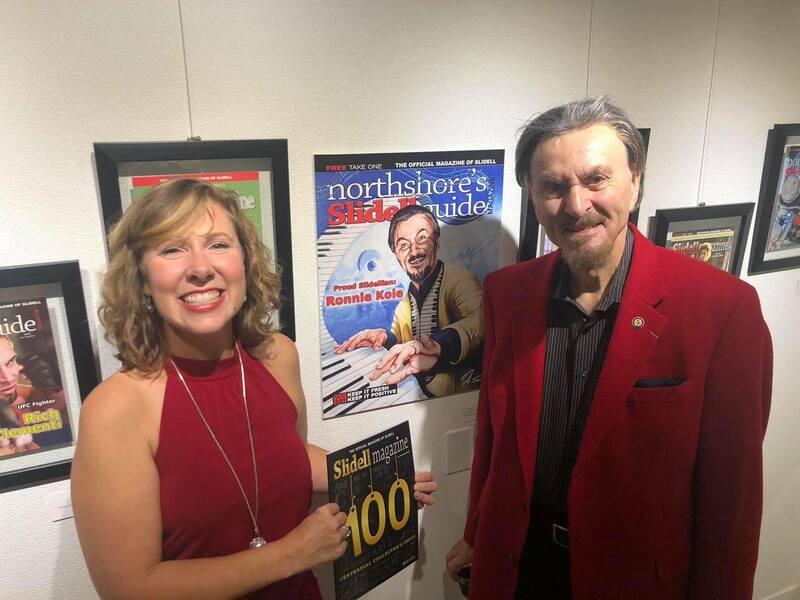 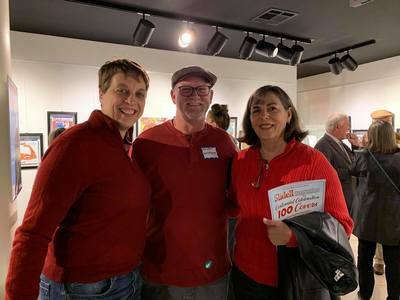 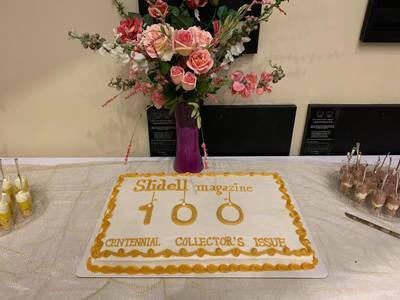 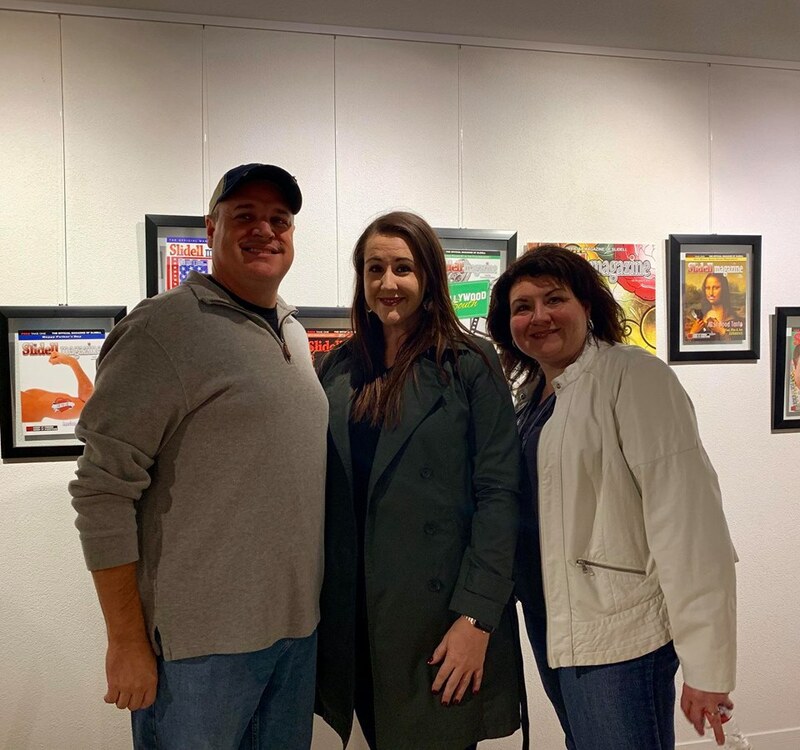 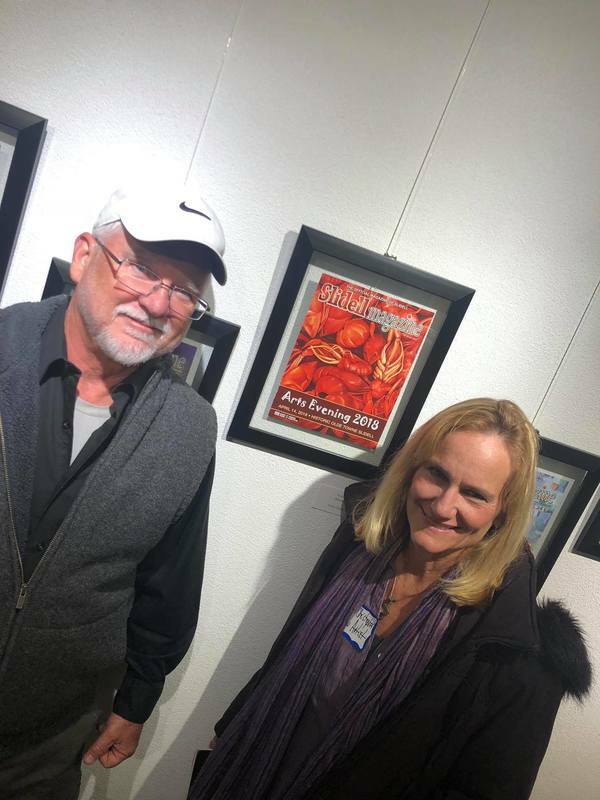 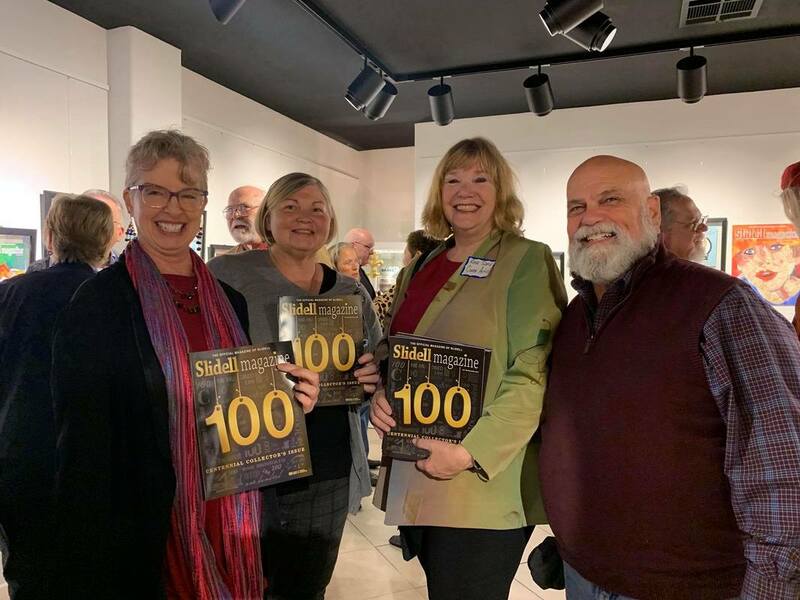 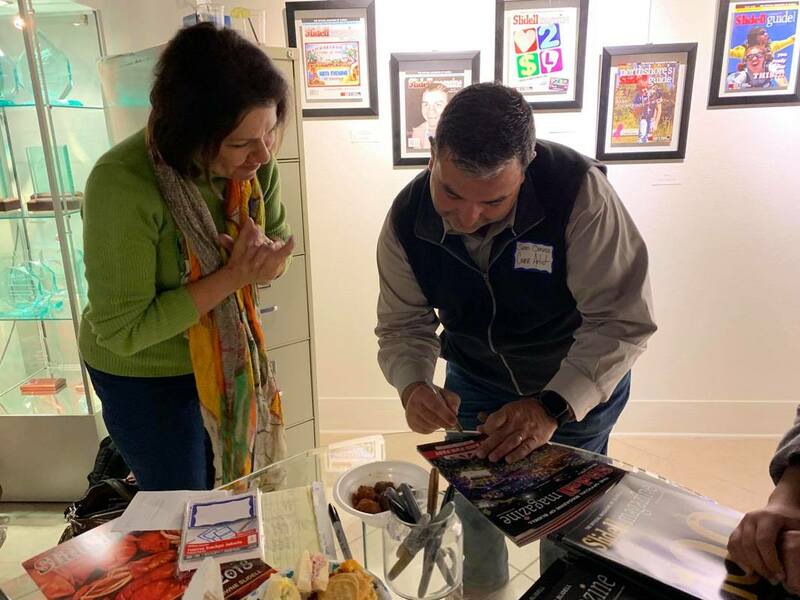 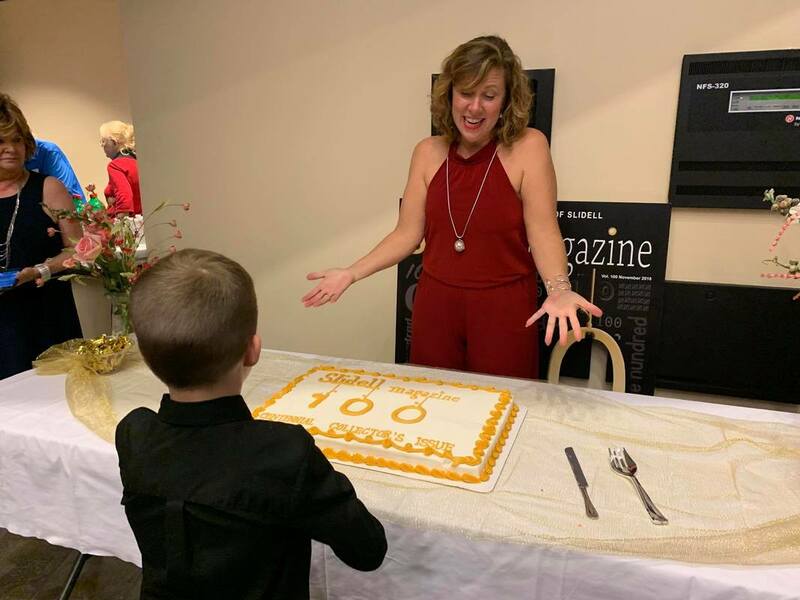 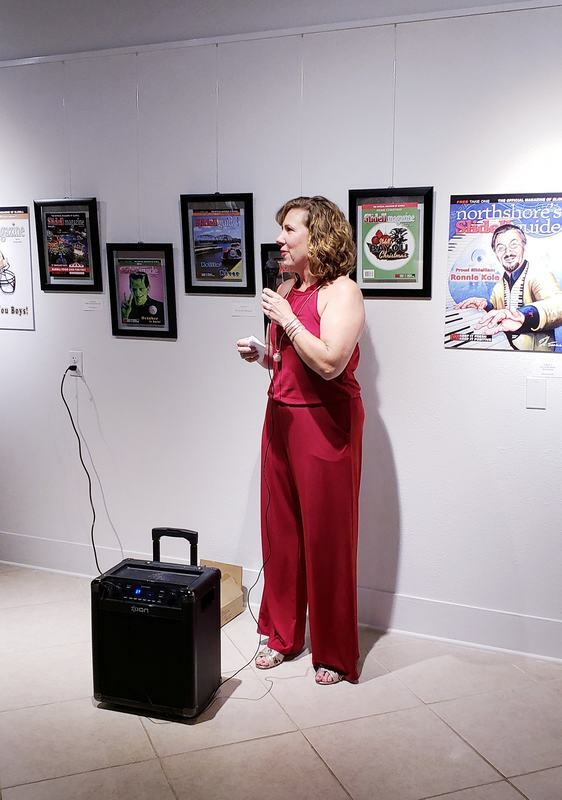 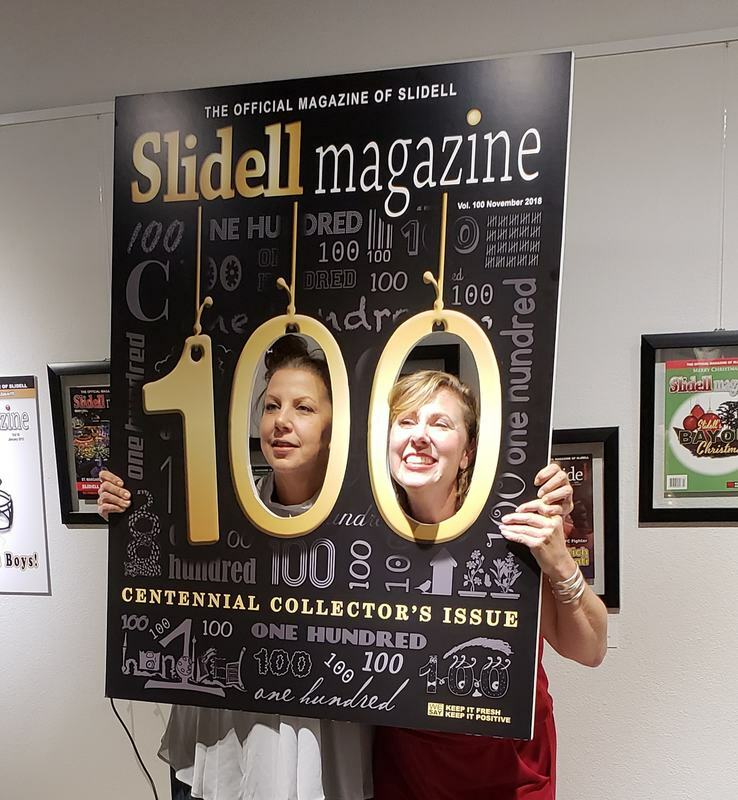 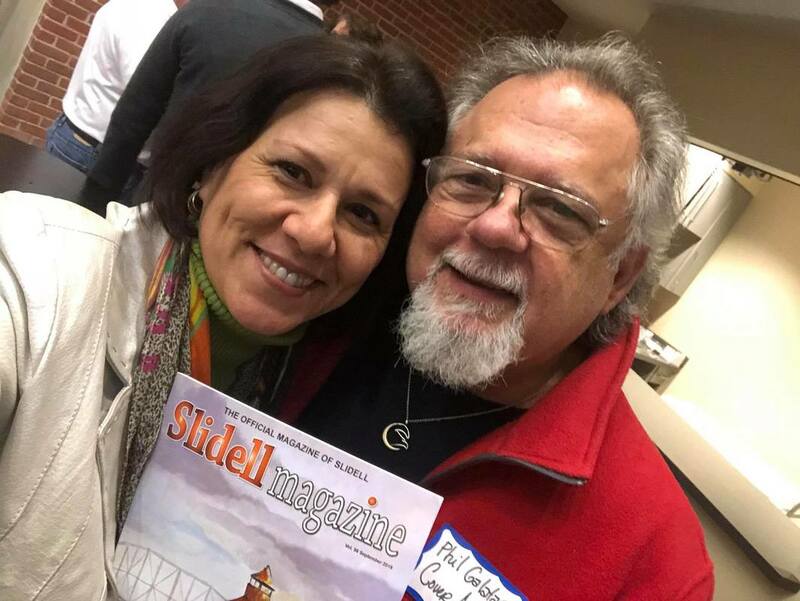 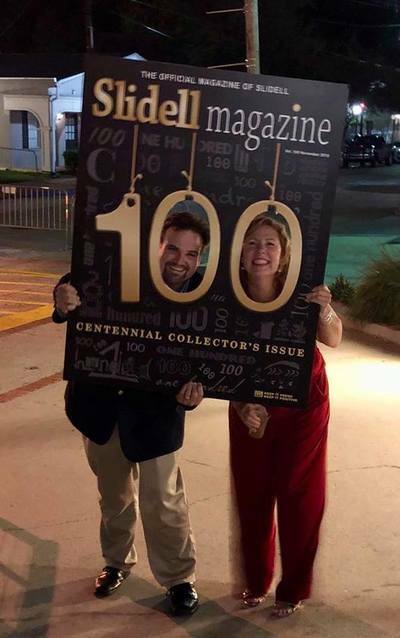 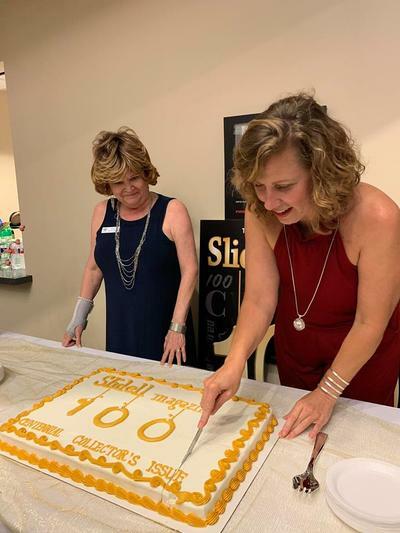 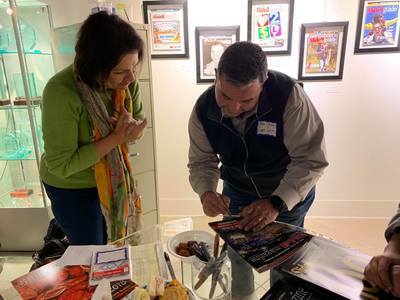 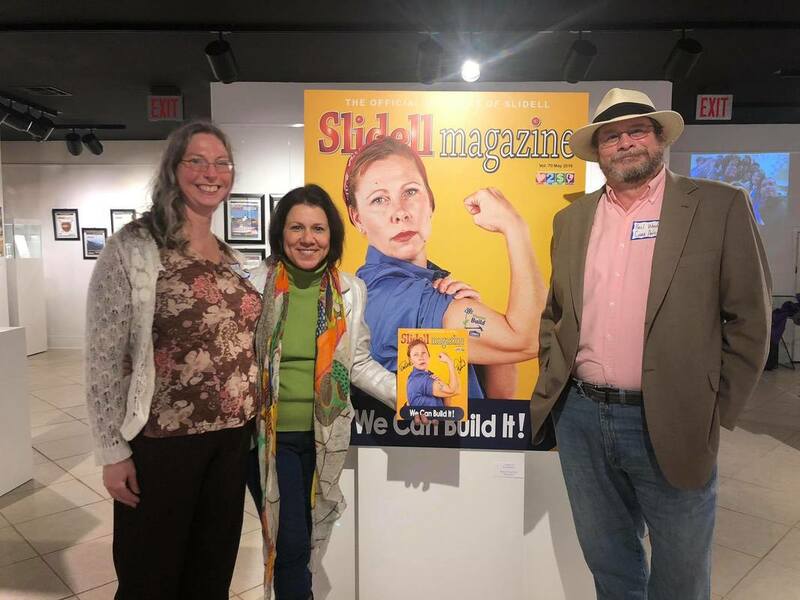 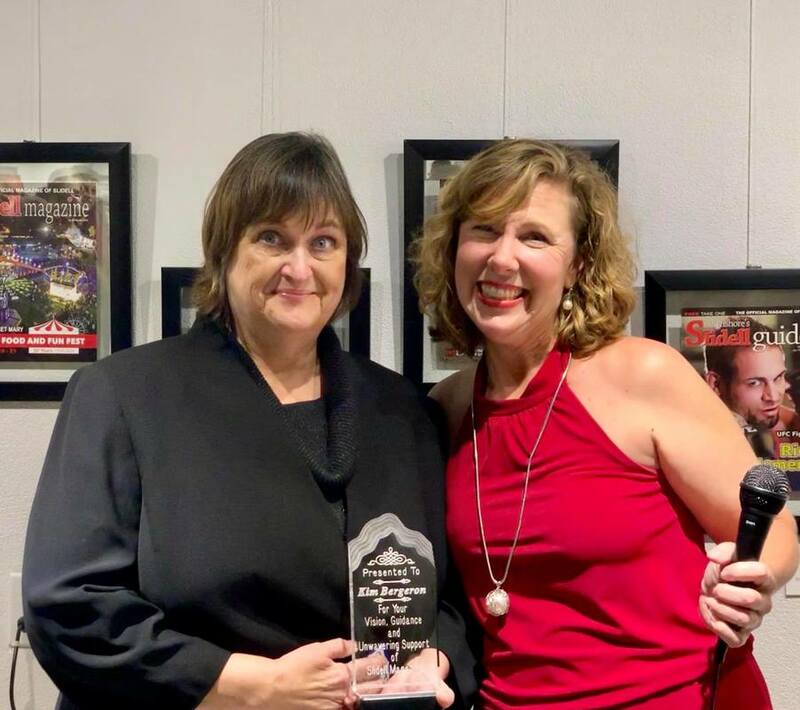 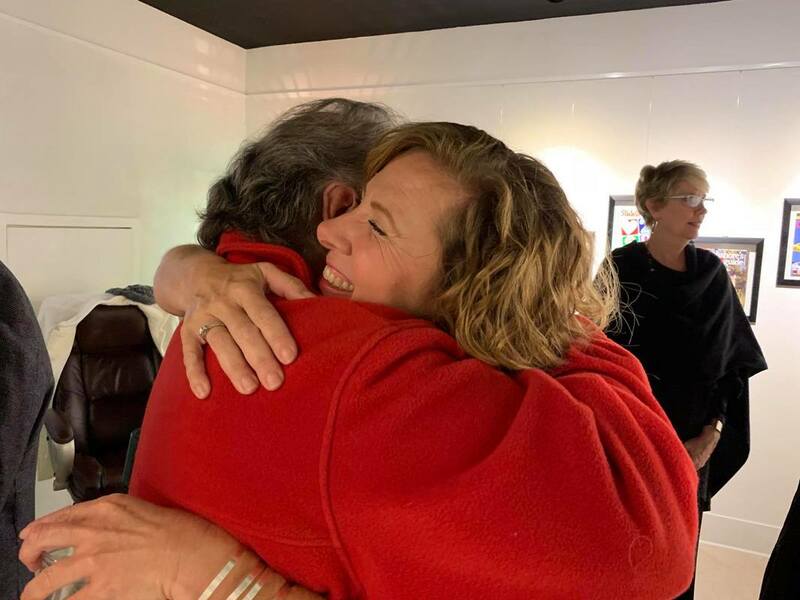 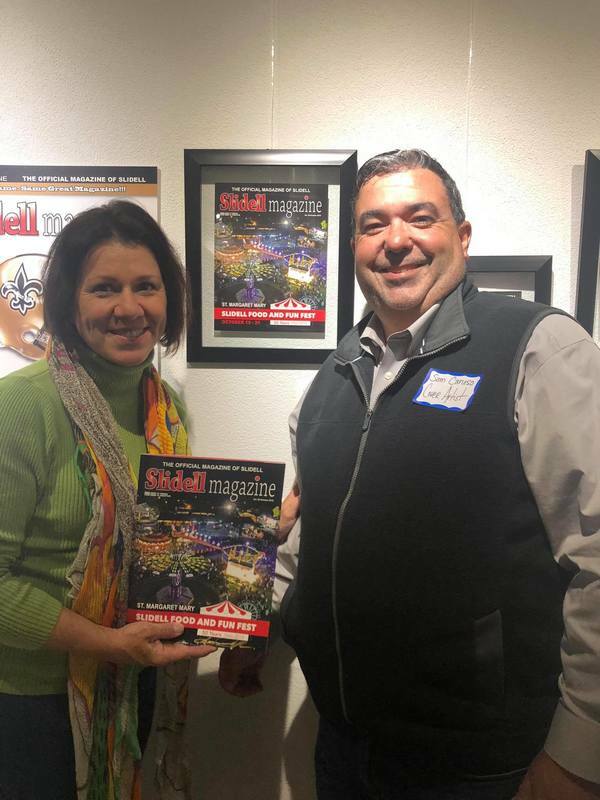 In November of 2018, Slidell Magazine was honored by the City of Slidell with our very own art show to commemorate and celebrate the publishing of our 100th Edition. 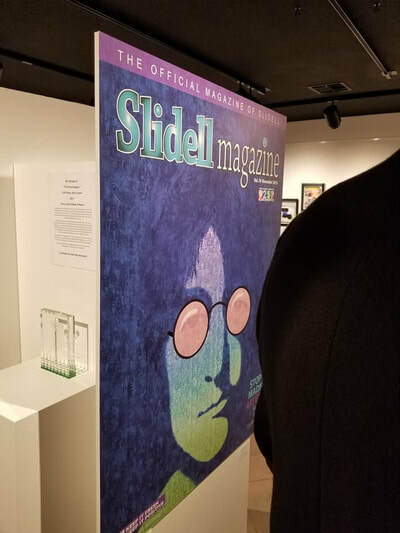 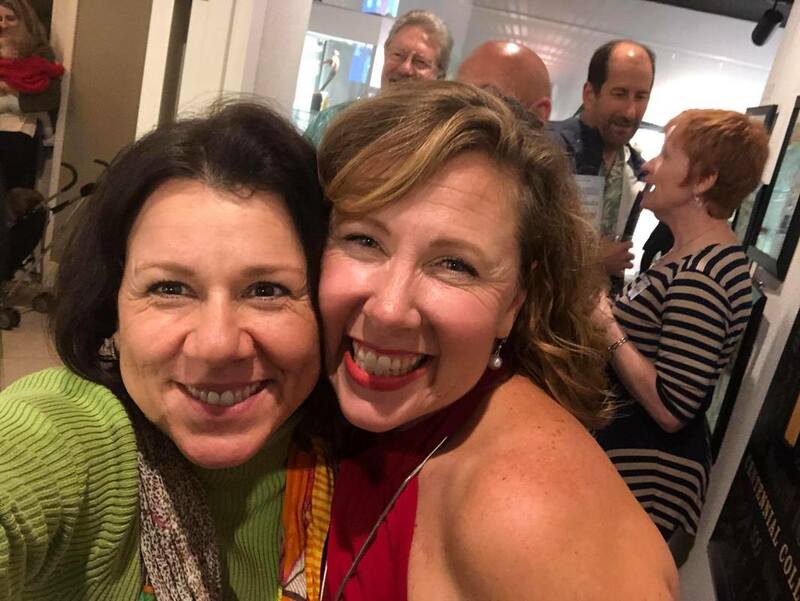 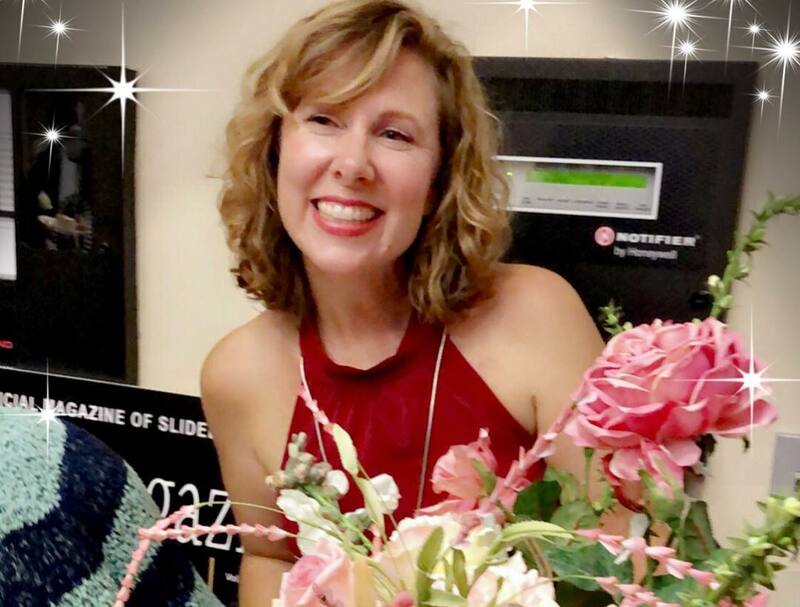 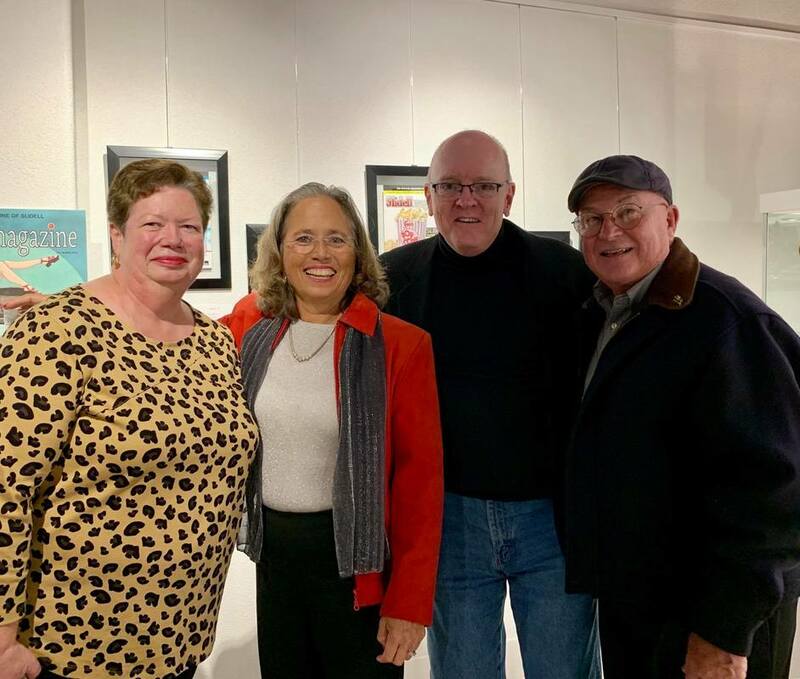 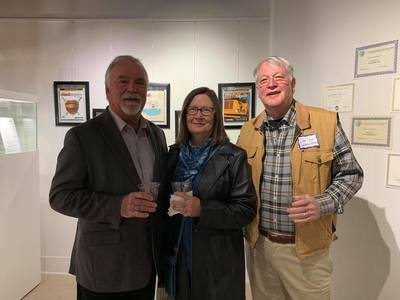 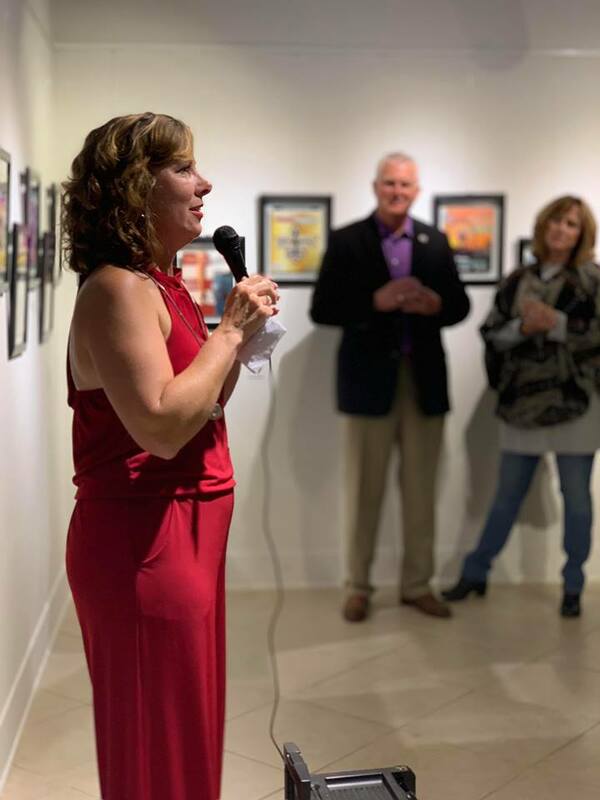 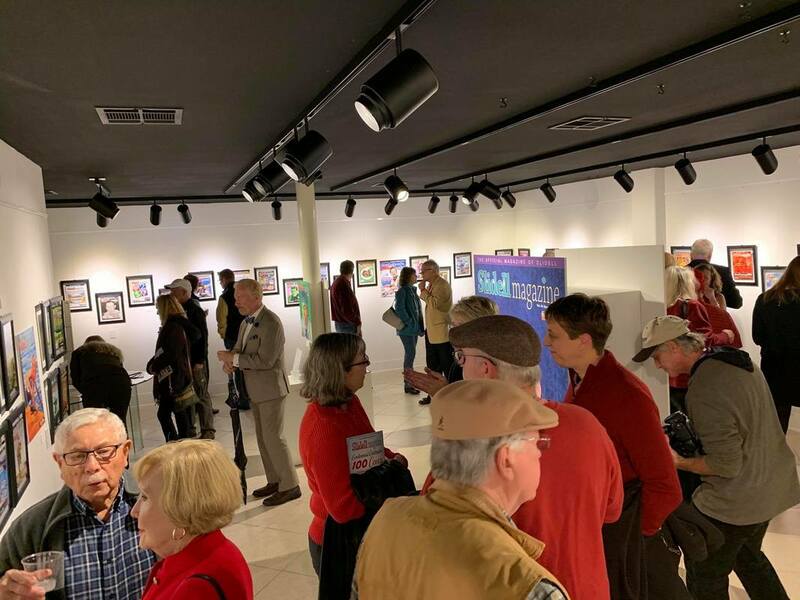 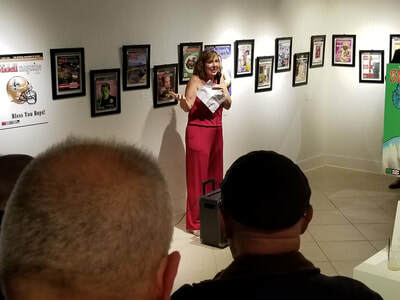 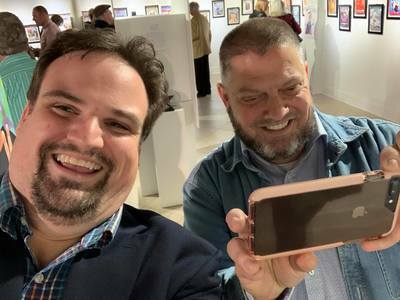 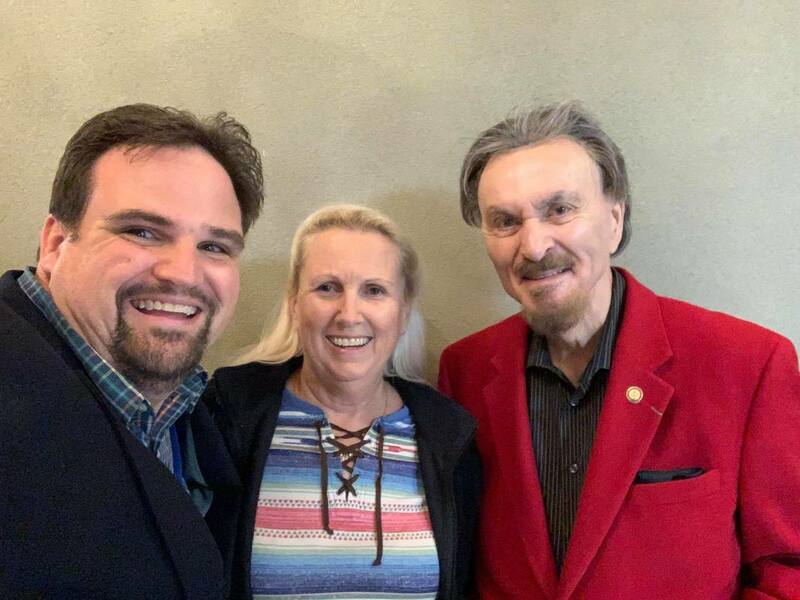 Hosted in the Slidell City Hall Art Gallery, an opening gala was held on Friday, November 9th, 2018. 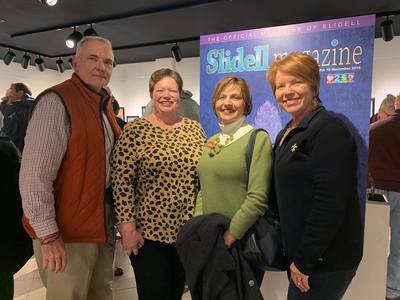 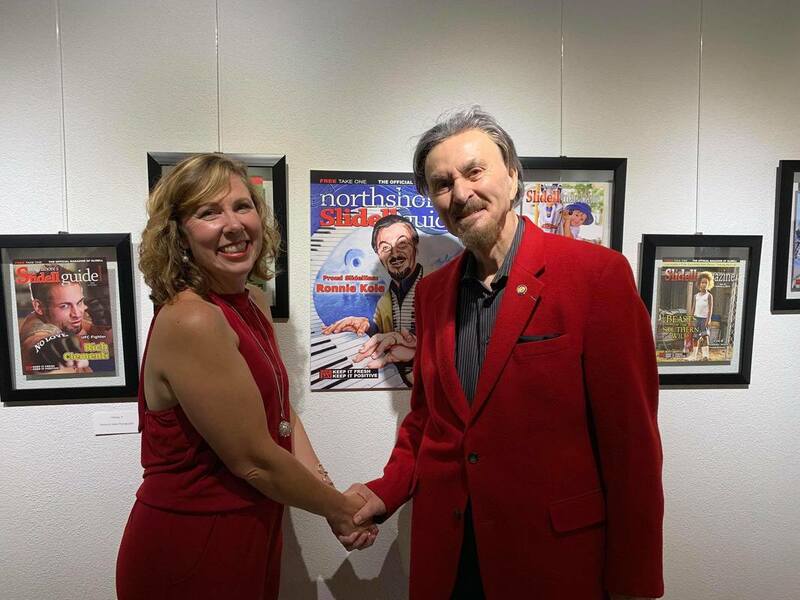 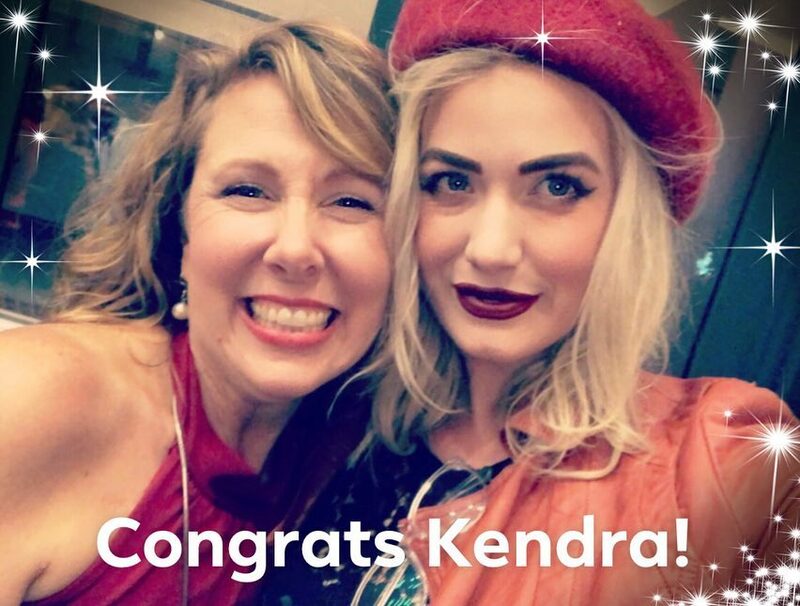 Our Editor and Published Kendra Maness, along with city officials, current (and past) magazine contributors, cover artists, and an adoring public were on hand at the unveiling. 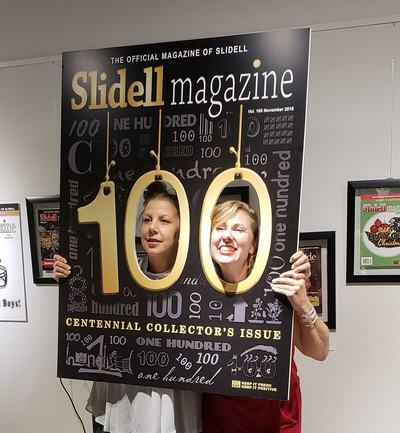 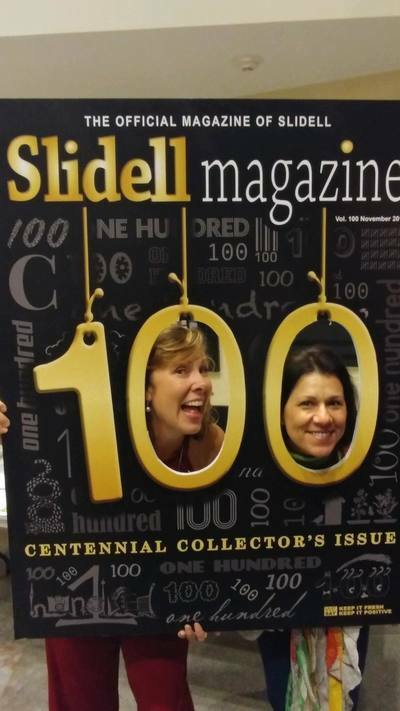 The "100 Covers of Slidell Magazine" will be on display through the end of the 2018 holiday season. 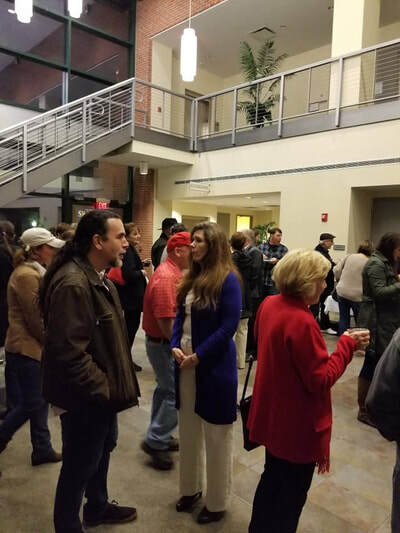 Here are a couple of pictures from the event.